Manufactured in a GMP-certified facility using highest grade raw materials only. Independently tested to assure purity. 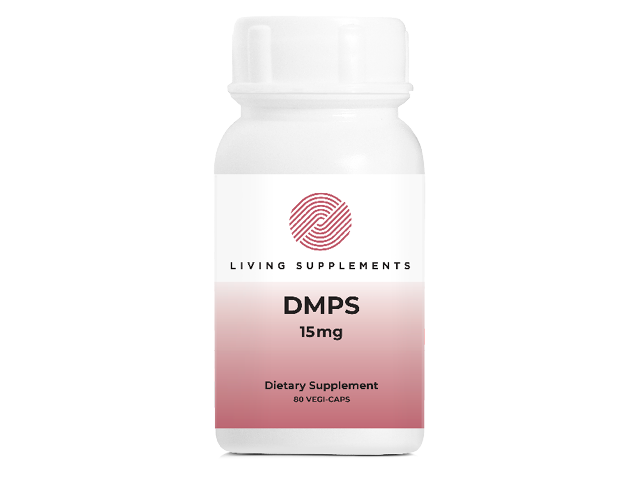 Simply enter your details below and we will send you an e-mail when “DMPS 15mg WITHOUT Vit C (AWAITING STOCK, EXPECTED IN MAY)” is back in stock!